One-pass seed bed preparation. 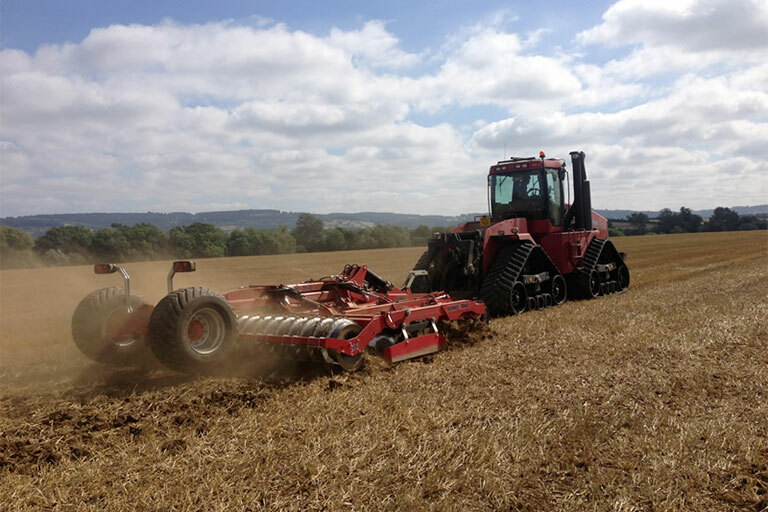 The Trio alleviates sub-surface compaction and mixes stubble and soil, leaving a level surface ready for seeding. 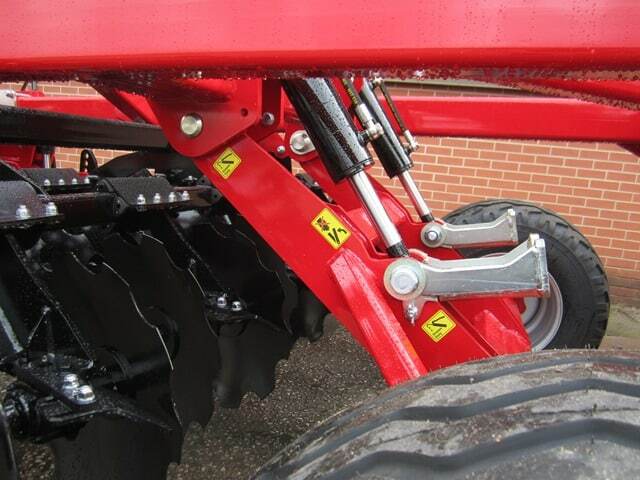 Legs work to a maximum depth of 400mm, and are equipped with carbide-tipped Concord quick-change points. 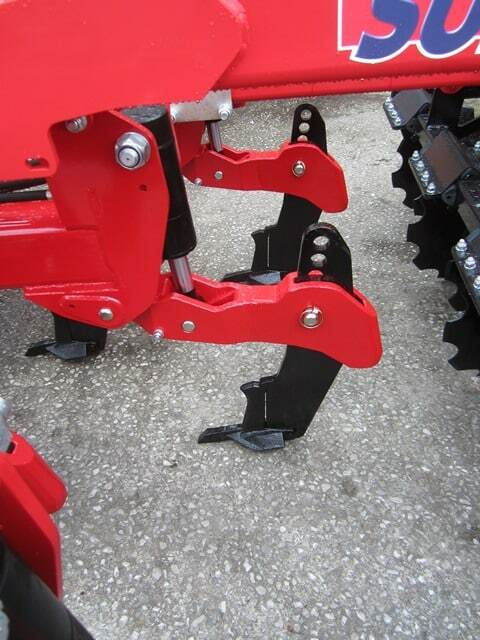 These are protected by either auto-reset or shear-pin designs ultra-low draught subsoiler legs. 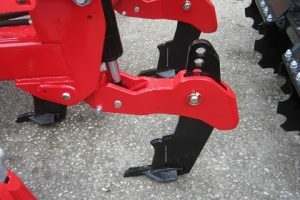 These are mounted in a staggered pattern on a heavy-duty toolbar with an extended forward stagger. 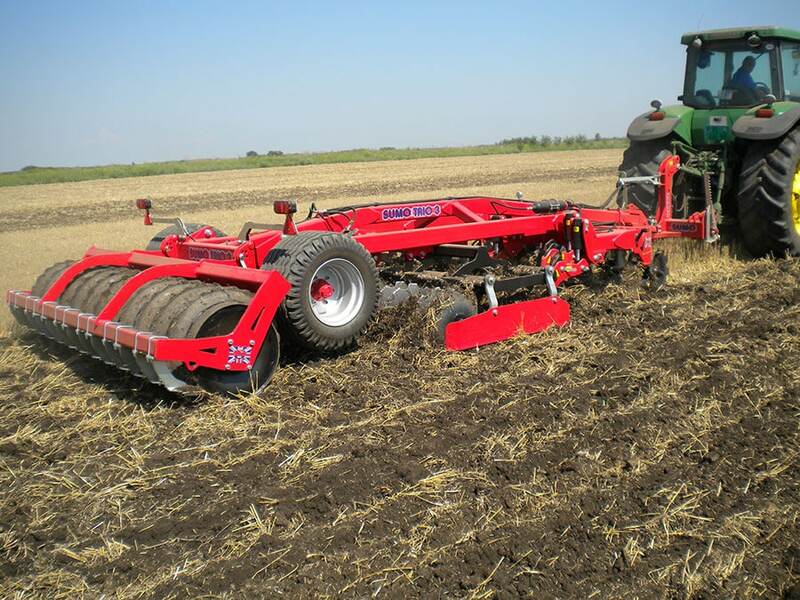 These are followed by a double row of 500mm diameter concave cultivating and mixing discs mounted in pairs on independently suspended arms in a dedicated frame, with the finished seedbed created by a patented Multipacka: a 609 x 10mm barrel with bolt on shouldered rings. Tried and tested ring shoulders have a convex shape next to the barrel, creating consolidation and cracking even on top of the ridge. Versatility is also a feature of the Trailed Trio. 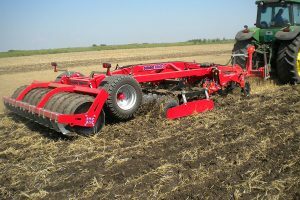 The disc frame is fully removable, allowing the machine to be used as a standard subsoiler: ideal for sowing OSR in one pass. 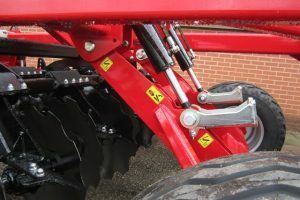 Where the Trailed Trio is used to establish OSR in a single pass, a further boost in efficiency is achieved through the fitting, alongside the standard point, of the LD (Low Disturbance) point, which is designed to alleviate compaction while creating minimum surface disturbance, reducing the possibility of rogue weed seeds chitting. Sumo multipacka roller 800mm with shouldered rings. Disc unit can be removed. Tungsten tipped points make for significantly reduced downtime. Folded trio features front depth adjustment via shims on the drawbar ram. Double row of concave discs mounted in pairs to prevent disc stalling. Optional 3m front discs available. Optional 3.5m front discs available.